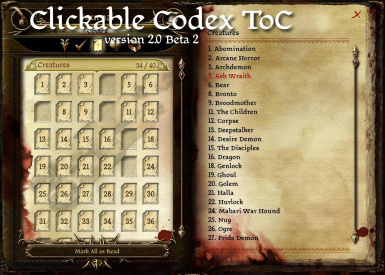 Now available in mod v2.0 Beta 2. 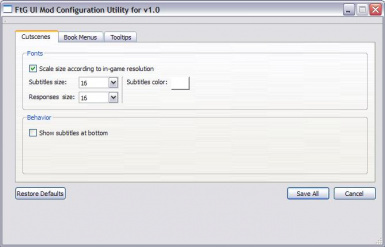 Disabled by default, but you can turn it on using the mod\'s configuration utility. More details in the mod\'s README file, under the changelog. 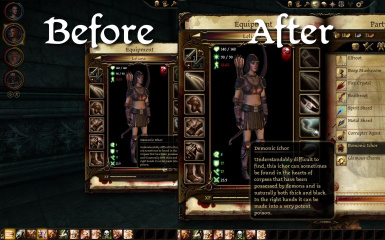 You can find the mod on Dragon Age Nexus. 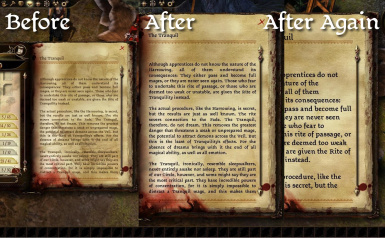 Part of a Dragon Age mod idea I\'m toying with. 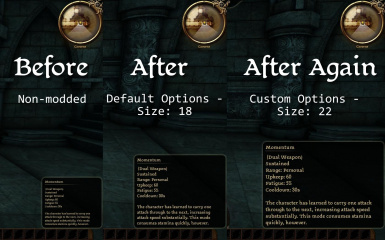 Click on the minimap to scale it up one notch; click again to scale up yet another notch; then click a final time to go back to the default size. I could always make it so you could configure how much a \"notch\" is and how many there are, but provide reasonable defaults. I think this could be useful if you play with a higher screen resolution or while exploring in the tactical overview mode. This is a test of the lower subtitles option for the mod. They\'re probably a little too high up, since you need room for the PC responses. 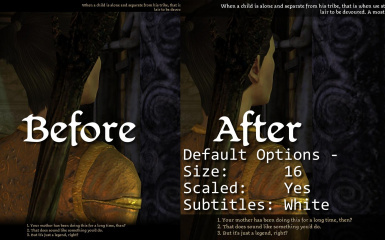 Ideas I\'m toying with are lowering them by about two lines and moving them up if there are 5+ responses, or giving you the option of also having the subtitles even lower and then hiding them when the PC responses appear. 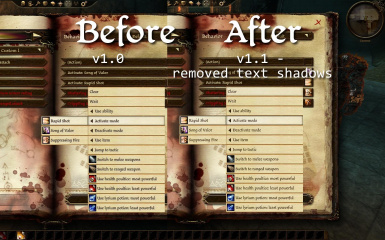 You can also change the colour and font size now through the mod. Welcome to my Let's Play series of Dragon Age: Origins. as we play Evil and look fair. Have Fun! Please LIKE and SUBSCRIBE!